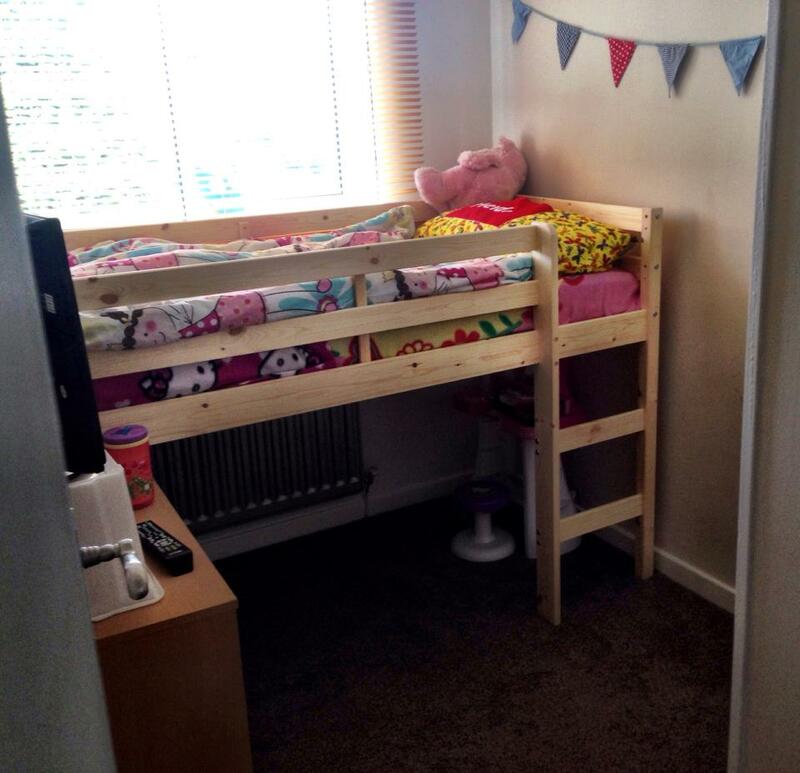 A few weeks ago I blogged about how I was bribing my kids to keep their bedrooms tidy with the help of Jangle. I am pleased to say this is working and my children are managing to keep their bedrooms a lot tidier than they were before. They are saving hard for a new computer game and shopkins and hopefully it won't be long until they get their hands on their reward. It's important to have the correct equipment to hand that does the job you need it to. I need my washing machine to work as quickly as possible so made sure I bought one with a 'quick wash' function. Similarly, I think you should buy the best vacuum cleaner you can afford, whether this be a Vax Air Lift or Dyson Vacuum Cleaner - there's nothing worse than a vacuum cleaner that doesn't pick up so make sure you do your research and buy the best model you can within your budget. My three leave a lot of toys, paper, colouring pencils and general tat downstairs. Sometimes it can really build up & there's nothing worse than every surface/space being covered with toys. It can feel overwhelming! I now have three baskets on my stairs (one for each child) which I picked up for a couple of pounds from IKEA. As I am tidying the house I just put anything belonging to the kids into their basket. On an evening they have to take their basket up to their room and find a home for everything. It has worked really well so far and I would highly recommend giving this a try if your kids are messy like mine are. At the beginning of the year I was invited to visit a nursery setting as part of a blogging assignment. I was honestly blown away by how much 2 year olds could manage to do. Ater their lunch they scrapped their plates, wiped the tables down and even helped to sweep the floor. It made me realise I needed to delegate a lot more to my own children and ever since then they all know to scrape their plates and put them in the sink when they have finished their dinner and will even sweep up and wipe the table down too. You might be surprised by what your children are capable of but you need to give them the chance to show you. Finally, my ultimate cleaning hack when you have kids is to simply hire a cleaner. 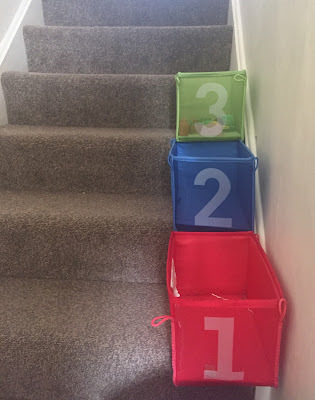 Sadly, a cleaner is a luxury for lots of us and something that's out of reach for a lot of us (myself included) but I did enjoy the luxury of employing a cleaner for a short period last year and let me tell you - my house has never been tidier or cleaner. If I didn't spend so much of our hard earned cash on days out/travel, hiring a cleaner again would be top of my list of priorities for sure. I'd love to hear how you keep your house tidy and if you have any tips. When I return to work I will be hiring a cleaner for a few hours a week. I absolutely won't be able to look after two kids & a four bed/three bathroom house while blogging too!! Well jel of your cleaner! Hire a cleaner, for one day a week for about half an hour I can have visitors because my house looks clean and tidy, by the time she comes again the house once again looks like something from a Stig of the Dump set! !